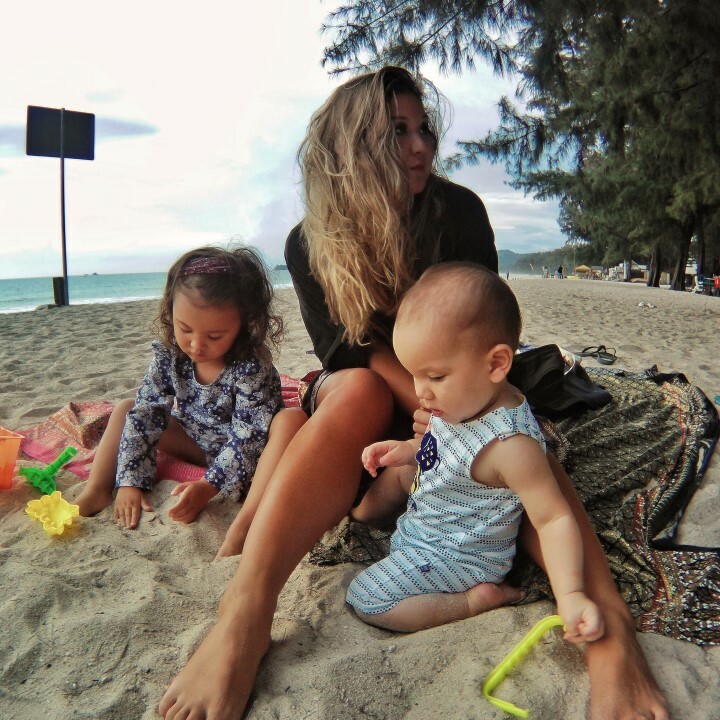 As a mother who has spent the much of my last few years either pregnant or breastfeeding, I’ve become incredibly aware of green beauty brands. I’m the first to admit I was never obsessed with ingredients in my 20s, but when you’re nourishing and growing another body you want to ensure everything they get is only the best. 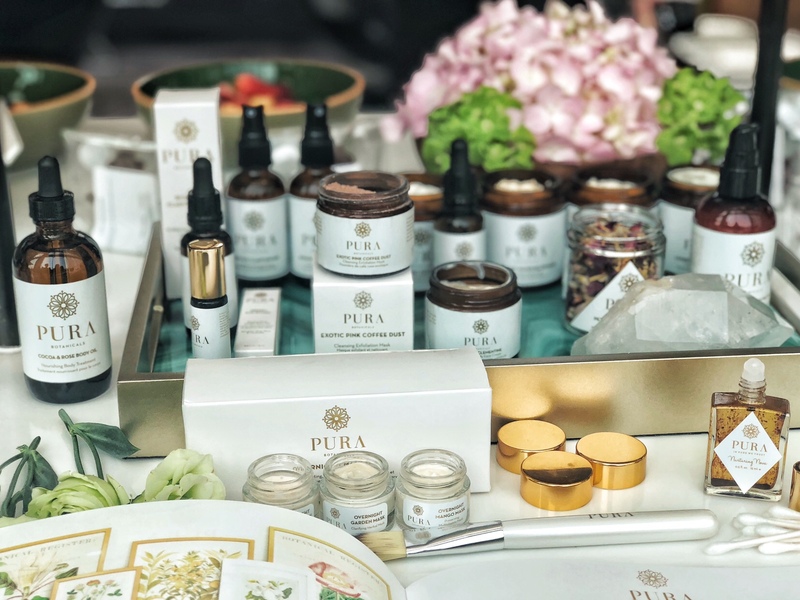 My biggest issue with natural beauty products is they sometimes aren’t as effective as the chemical laden variety, which was why I was very excited to meet three Canadian green beauty brands here in HK and try out their incredible products. 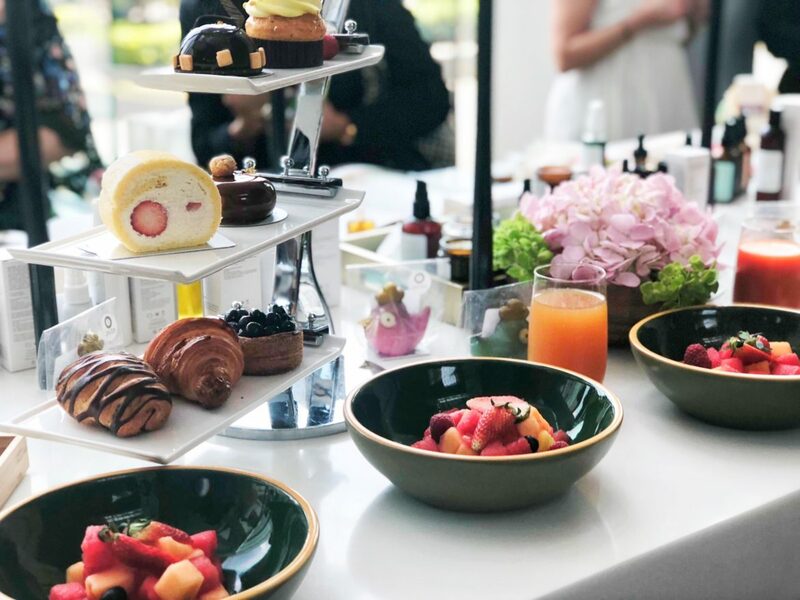 I’m happy to say not only do all these brands offer effective and well priced ranges, but the attention and care put into their ingredients and quality products is a breath of fresh air in this fast paced world. For everyone who craves romantic and nostalgic scents, this is the brand for you. Each bottle is produced and created at their family farm and so evidently made with love. 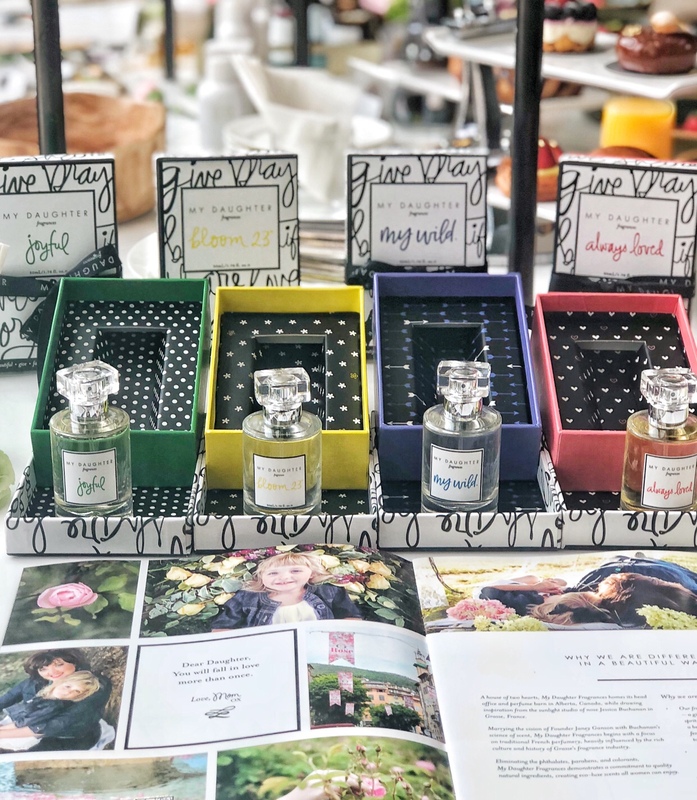 Janey’s muse is her gorgeous 8 year old daughter, so she has made sure all ingredients are natural and created without “bad stuff” such as parabens and phthalates. The scents transport you straight into a floral meadow with My Wild featuring notes of violets and frankincense as my favourite. 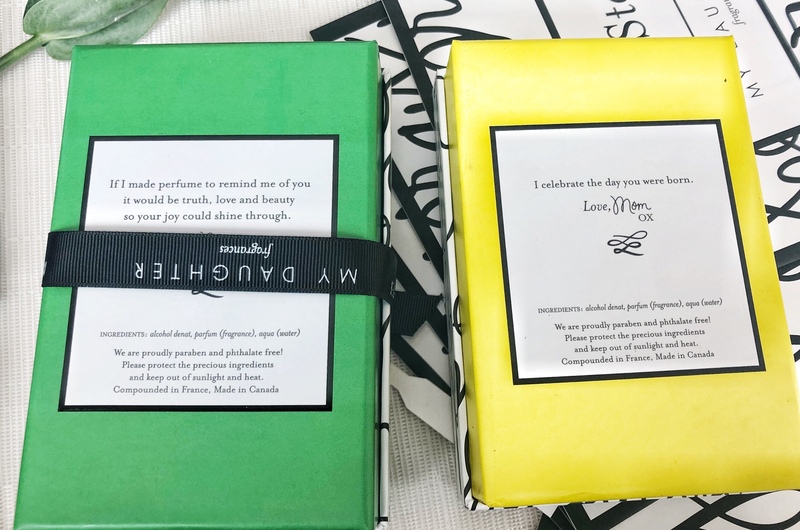 I loved the unique and personal packaging complete with a sentimental quote at the back of every box and the sweet and dreamy brand image. I smell the perfect Mother’s Day gift if you’re looking. 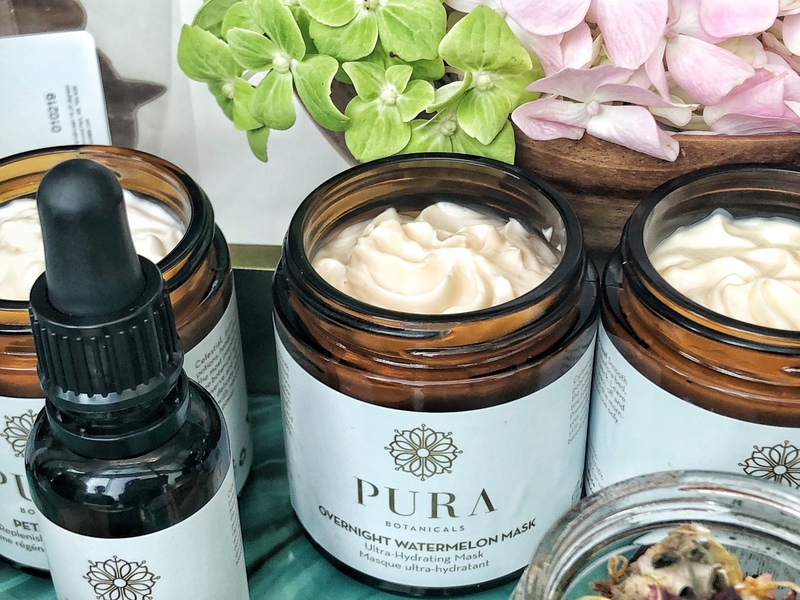 Pura Botanicals is a green beauty apothecary and natural perfumery. 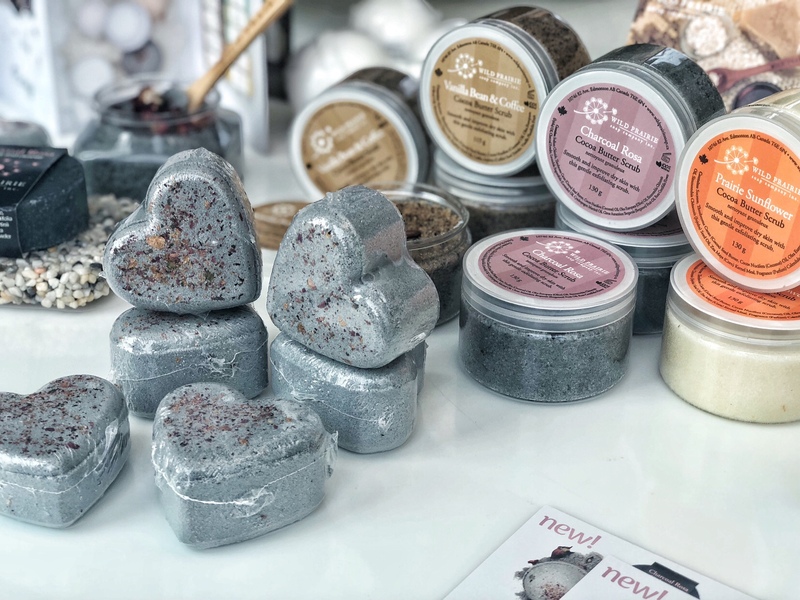 All of their plant based products are non toxic, cruelty free, and eco friendly. Their selection is wide ranging from comforting overnight masks to bohemian scents, and even a baby line. 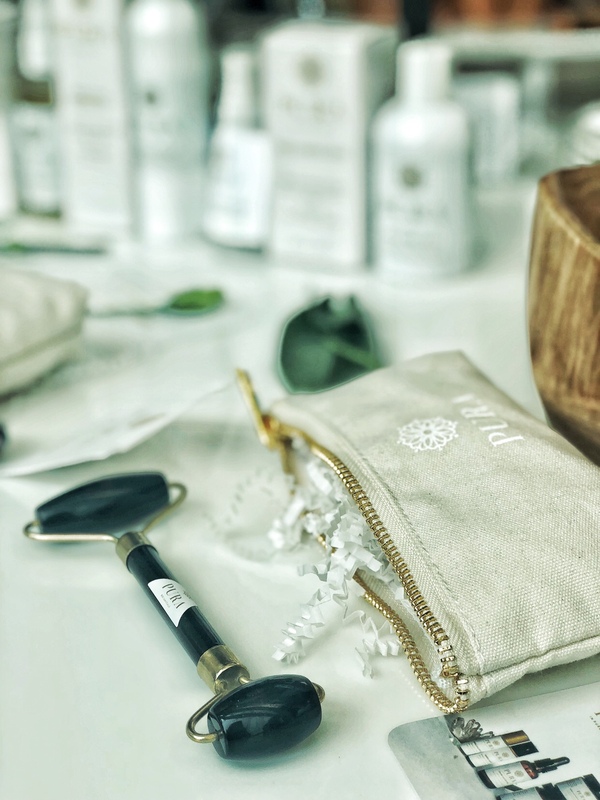 I love the crystal facial rollers using different stones, each boasting a variety of unique benefits and pair perfectly with their creams and serums. 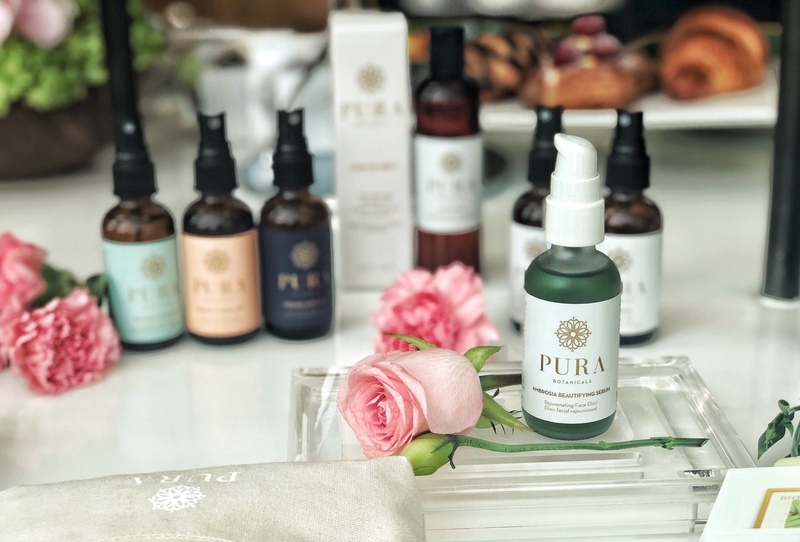 If you are looking to replace you beauty routine with green, eco products that work then Pura Botanical is a one stop shop for you and your family. 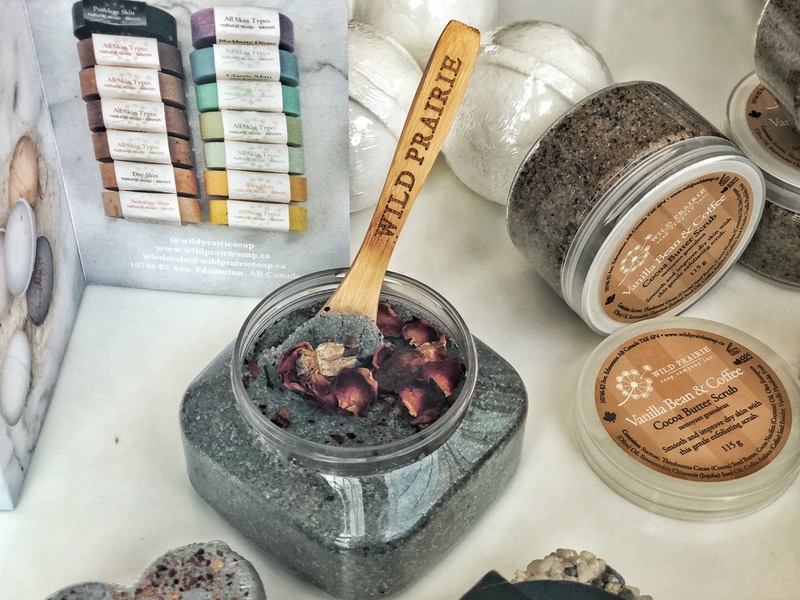 I tend to choose natural soaps and lotions as I know my children and I can use the same products and Wild Prairie offers an amazing range utilising effective vegetable based ingredients. Each bar of soap contains 50% olive oil ensuring a longer lasting and moisturising product that won’t dry out your skin. 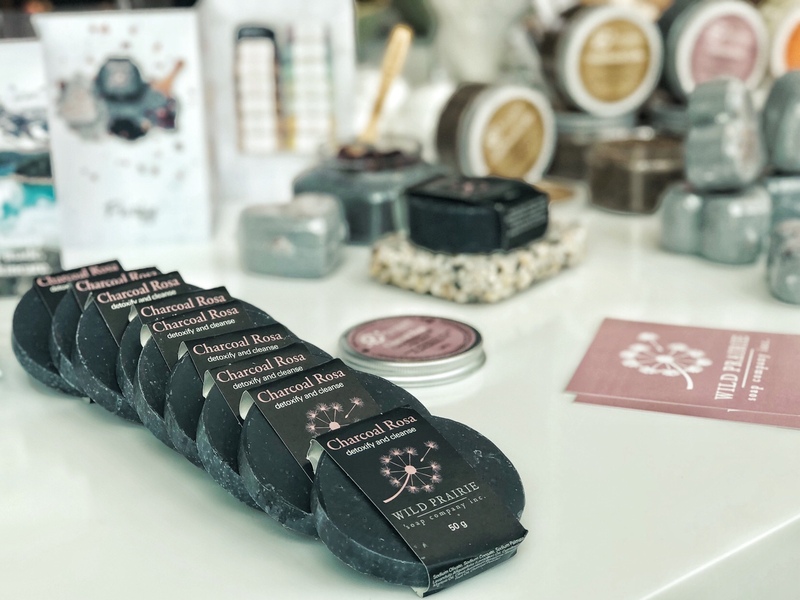 Check out the charcoal rosa soap for its detoxifying qualities and the luxurious scrubs for a truly indulgent treat. 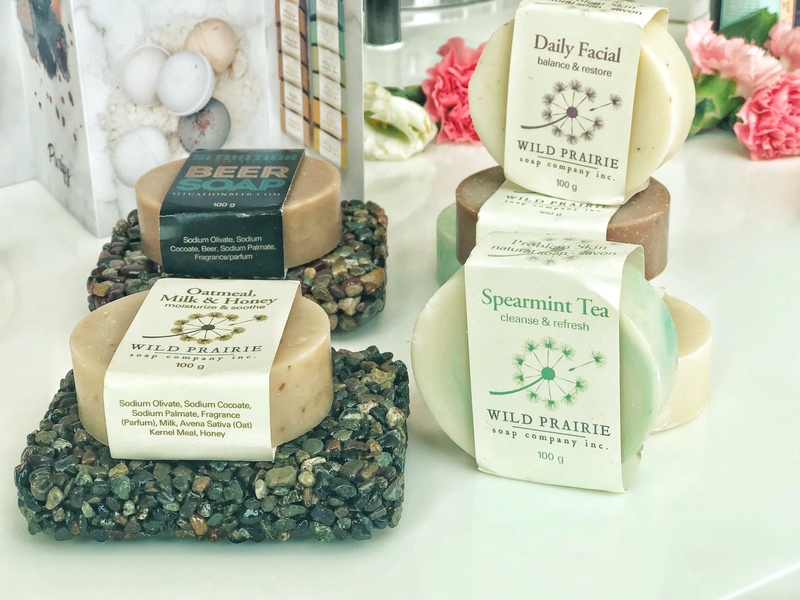 All their soaps are environmentally safe and the packaging is 100% recyclable, so pick up a variety of bars guilt free. Love Hair HK, Hong Kong’s first eco salon.